Be bold and shine bright! 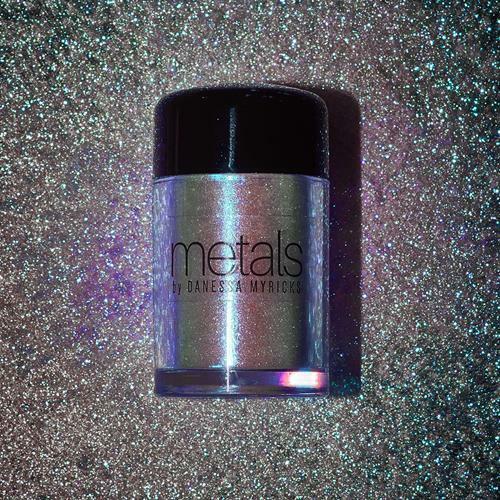 Elevate your beauty looks with these magical, micro fine, metallic powders. The Metals collection creates a sleek, luminous, metal finish with an undeniable shimmering richness that will elevate every makeup look!